Let the experts at Carr’s Insurance Agency assist you in setting up a Landscapers insurance policy. They can assist with coverage, explain state liability insurance requirements and help with specialty needs like truck filings. 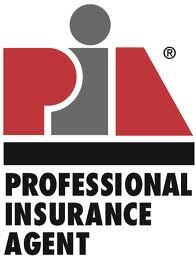 For all your business and personal insurance needs, call Carr’s Insurance Agency!